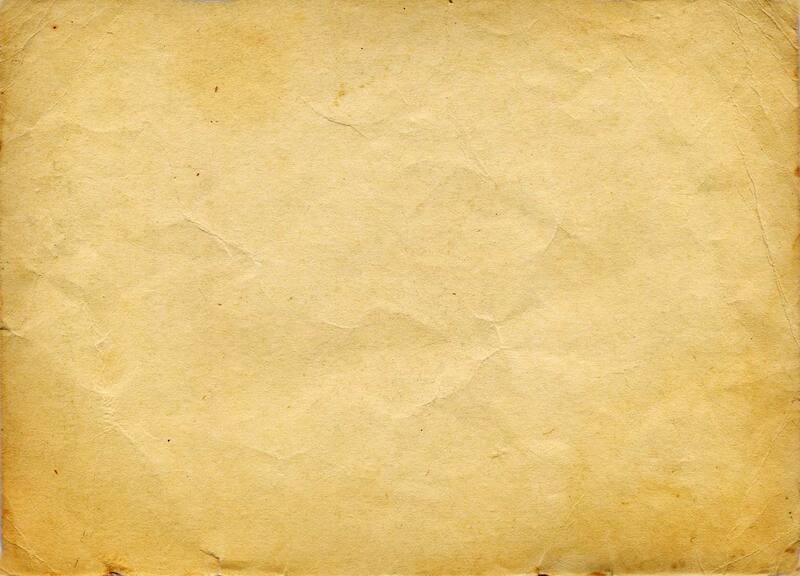 FORMED AND POURED ON YOUR LOT. NO HEAVY EQUIPMENT NEEDED. 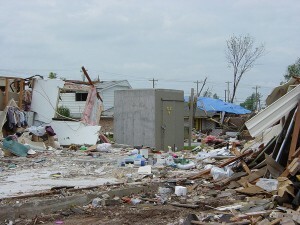 FROM AN F5 TORNADO, SUSTAIN NO DAMAGE & SAVE LIVES. Exceeds FEMA 320, 361, ICC 500 & the only safe room to conform with the National Performance Criteria set by FEMA. FEMA commissioned OZ to develop the above ground monolithic concrete Tornado Shelter because “storm shelters” failed then, and they still fail! MONOLITHIC (NO JOINTS!) – THE WHOLE STRUCTURE IS FORMED & POURED ON YOUR LOT WITHOUT HEAVY EQUIPMENT. ALL WORK IS DONE BY HAND. 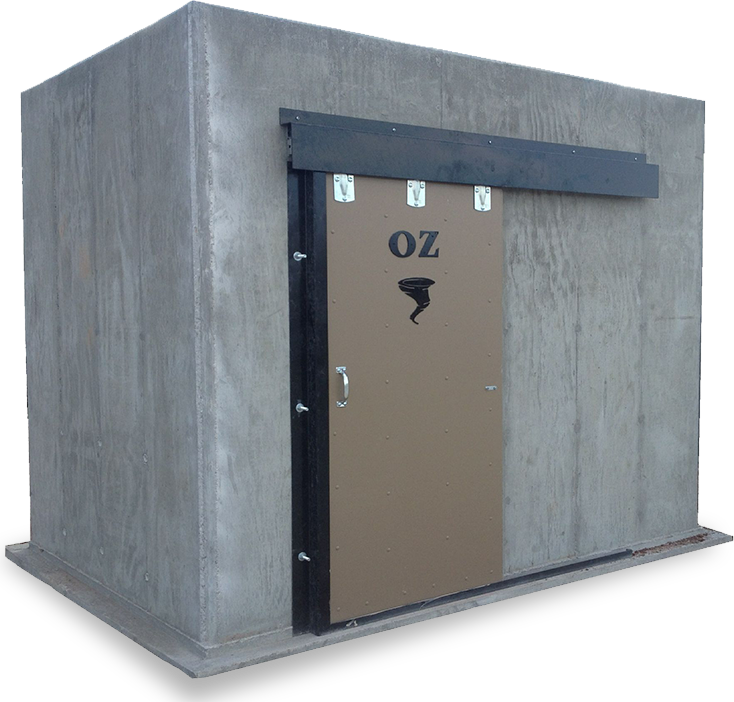 The OZ® is the only saferoom on the market today that conforms to the strict guidelines set out by FEMA in the “National Performance Criteria for Saferooms”. 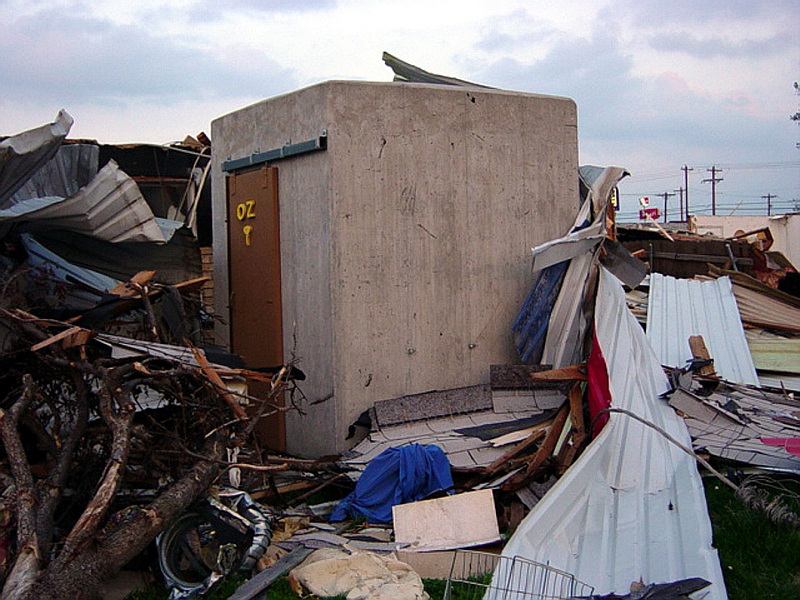 Storm shelters are tested to protect occupants from “wind blown debris”. 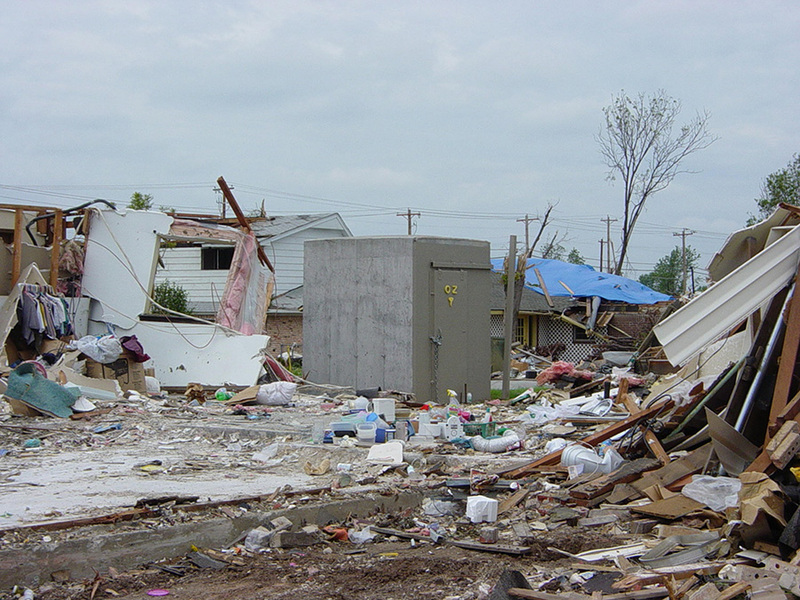 The Oz Saferoom® is engineered, tested and proven to protect people from a direct hit with a tornado!  Protect your family with the best Tornado Protection available, on approved credit, and with very little down. Call us for details! 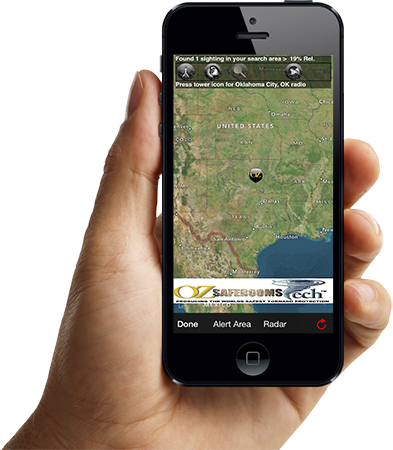 Download the Free Tornado App from the app store today. 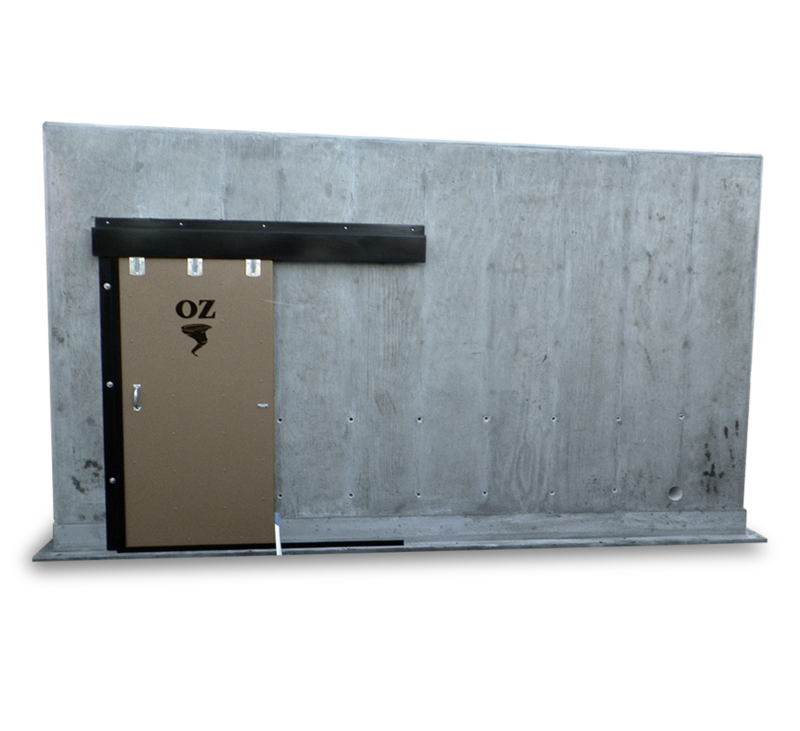 Oz Saferoom® inventor stands inside while car is dropped on it!